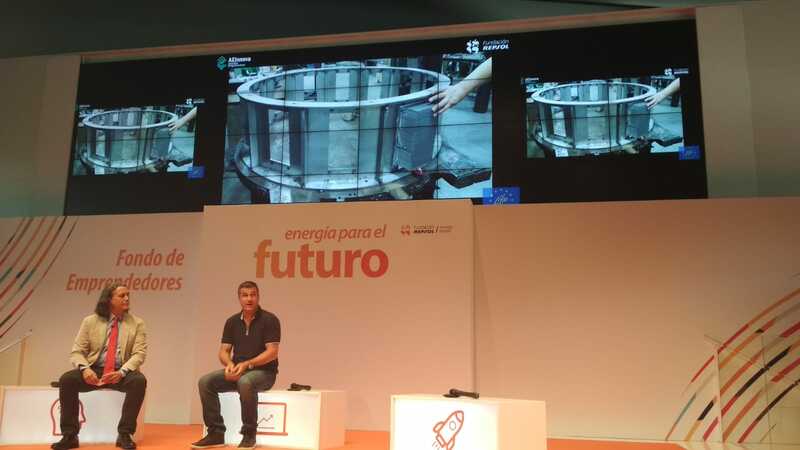 Participating in events of the Repsol Foundation is always pleasant. 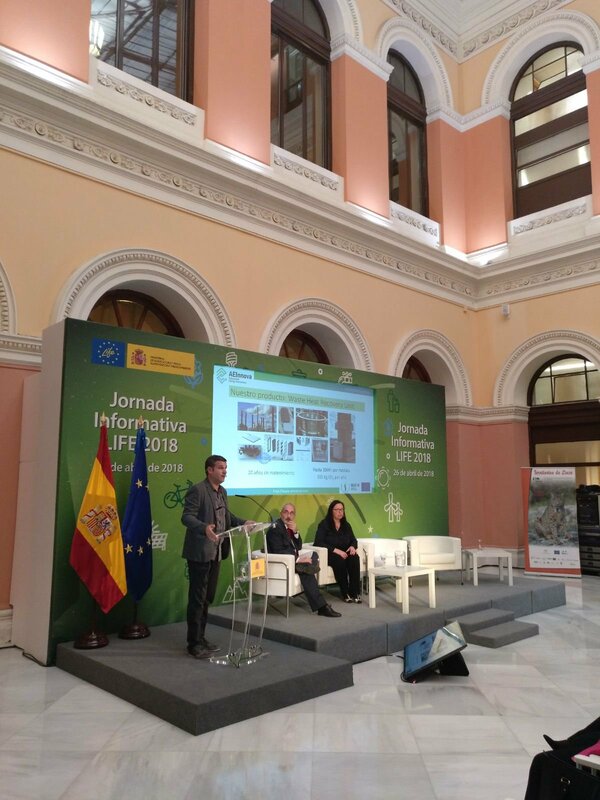 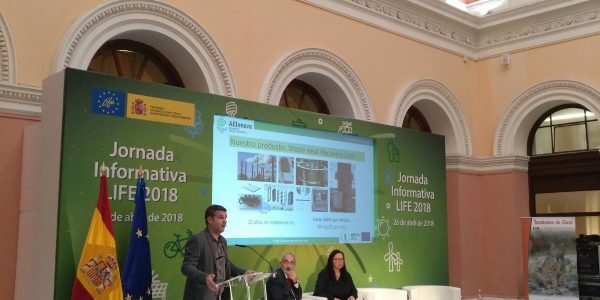 On this occasion, Raúl Aragonés, president of AEInnova, explained our experience as a company driven by the fund explaining our HEAT-R project with great detail. 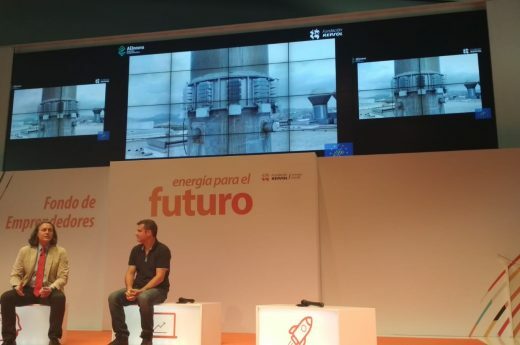 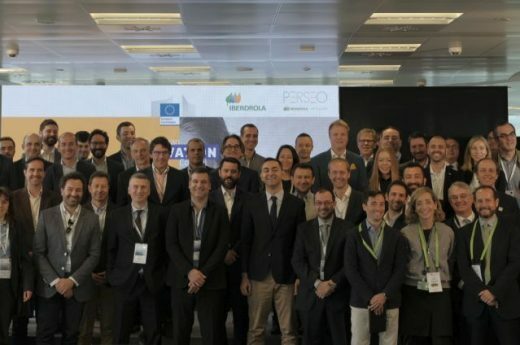 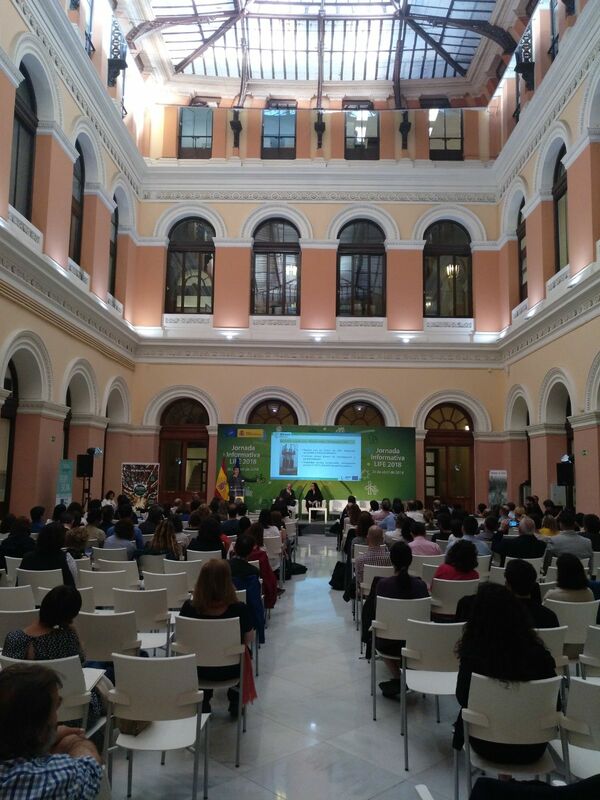 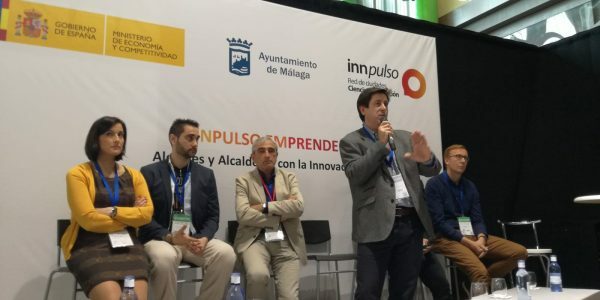 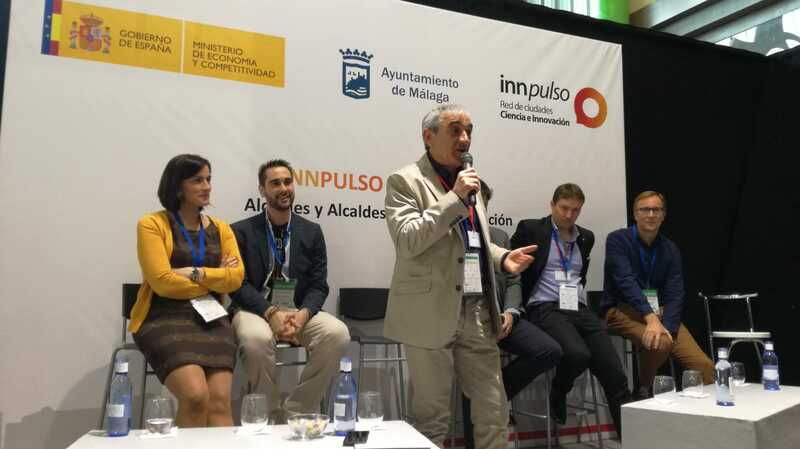 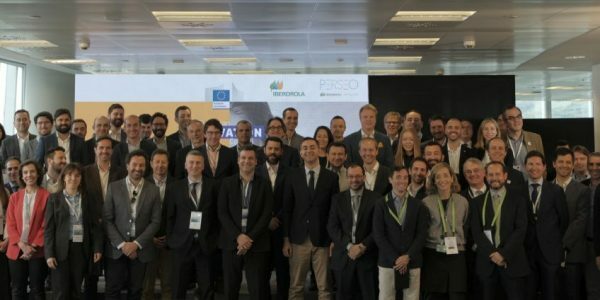 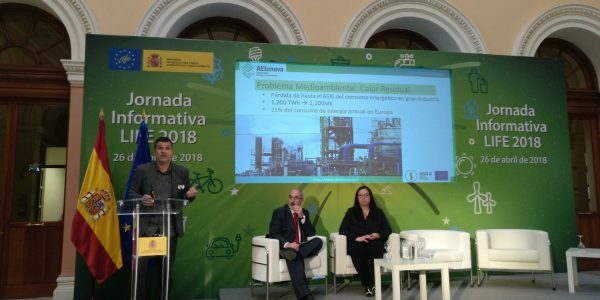 Aeinnova has been one of the fifteen energy start-ups in Europe to participate in the Iberdrola & SME Instrument Day, a joint initiative of the European Commission (SME Instrument) and Iberdrola, with the collaboration of the Biscayan Provincial Council. 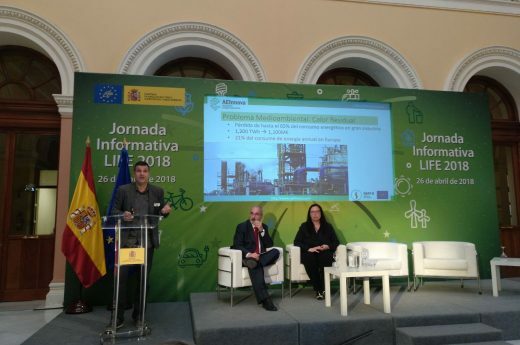 Today we had the pleasure of participating in the LIFE informative day talking about Close to Market projects at the Ministry of Agriculture and Fisheries, Food and Environment. 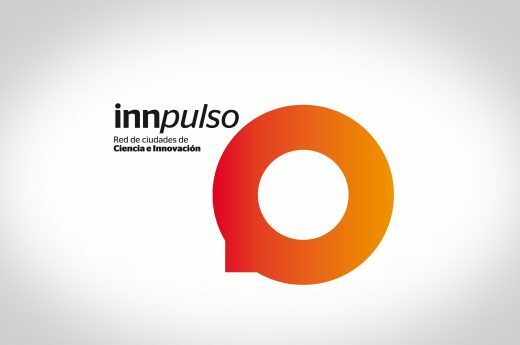 We deeply appreciate the invitation. 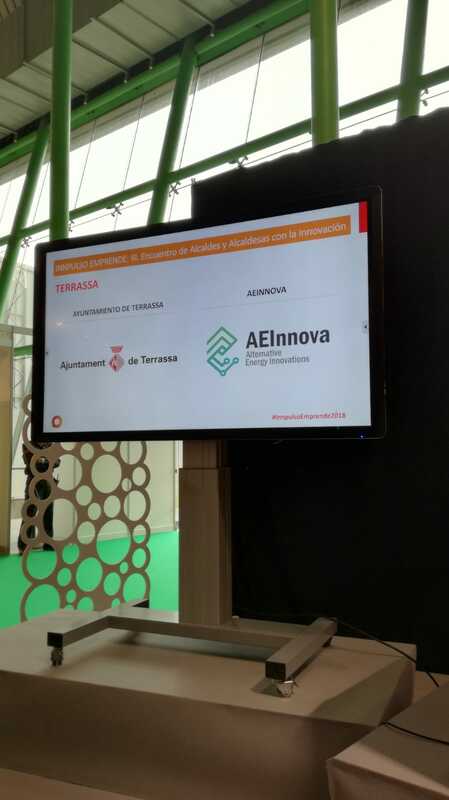 Thank you very much to think about us! 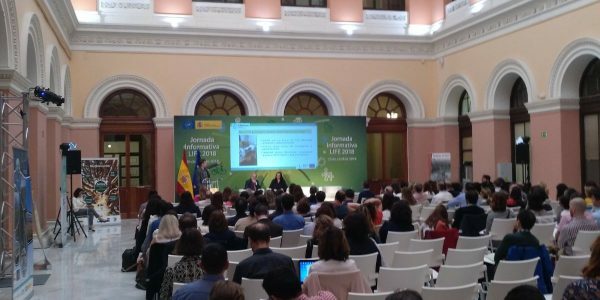 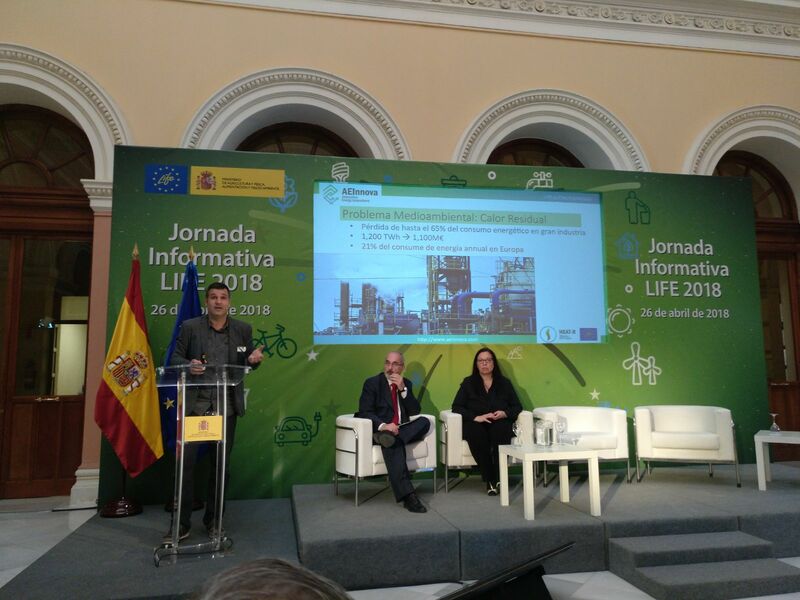 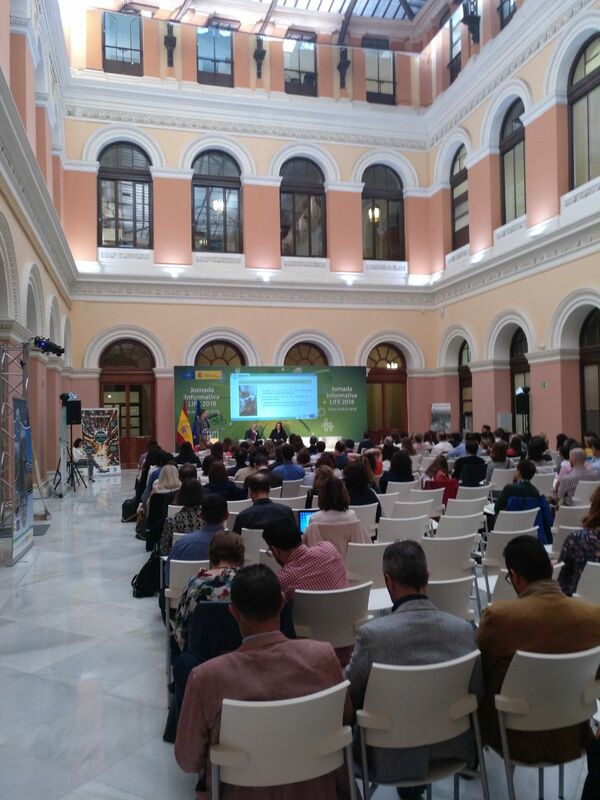 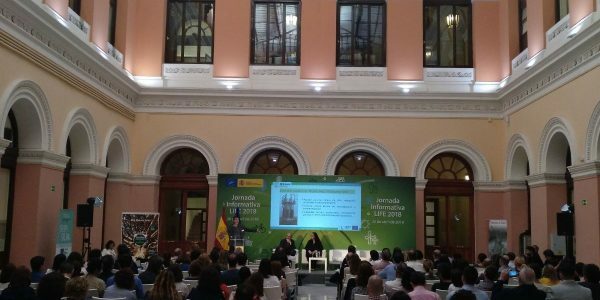 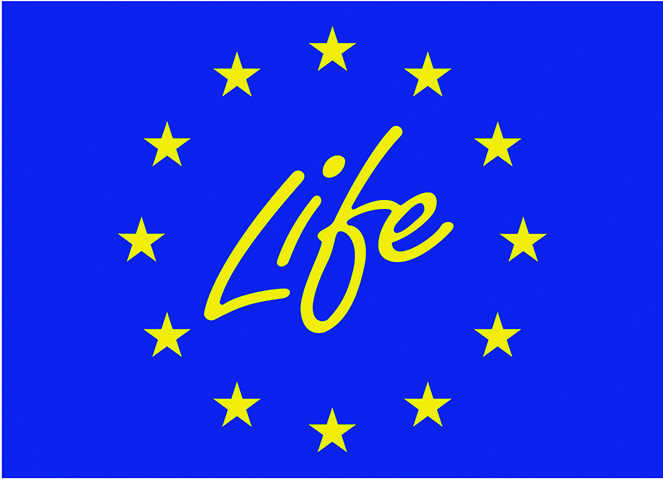 Our chairman Raúl Aragonés has been invited to give a lecture at Ministerio de Agricultura y Pesca, Alimentación y Medio Ambiente on how to approach projects with high added value and close to the market for the presentation of the new calls for LIFE. 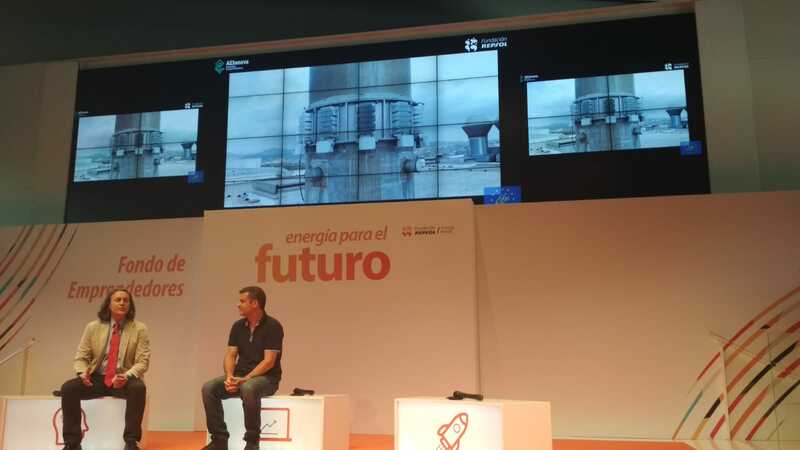 For us it has been an honor to speak in front of future participants and give them advice on how to approach their projects. 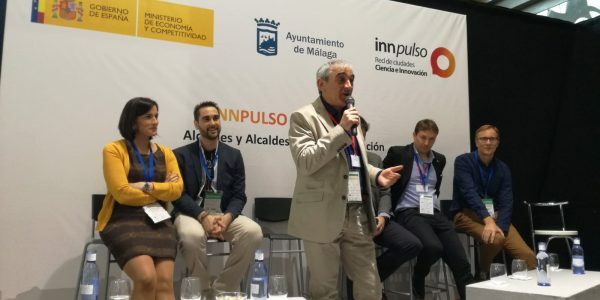 The Science and Innovation City Network is defined as a meeting forum for all those municipalities that intend to advance in the definition and application of innovative local policies. 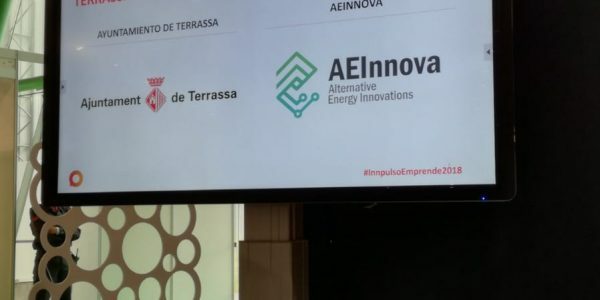 For Aeinnova it has been a great option to contact local policy makers and disseminate the concepts of Industry 4.0, industrial sustainability and Energy Harvesting. 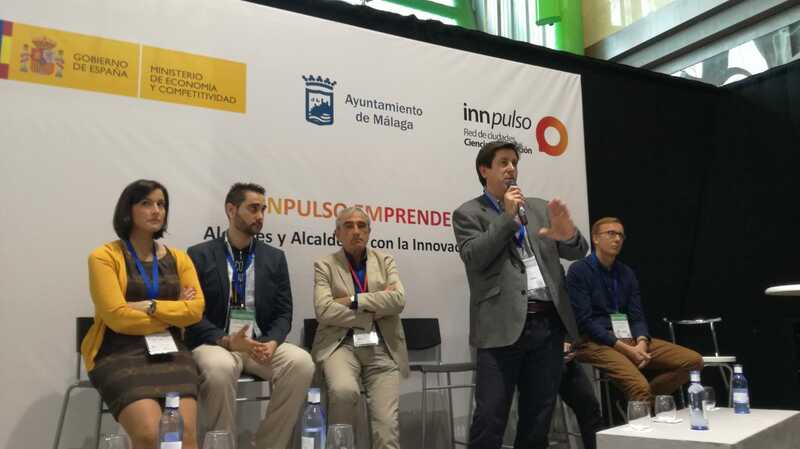 The result can be considered excellent since it has allowed us to speak with numerous mayors of important cities such as Malaga or Terrassa.